"It is a gaunt land of splintered peaks, torn valleys, and hot skies. And at every step there is the suggestion of the fierce, the defiant, the defensive. Everything within its borders seems fighting to maintain itself against destroying forces. There is a war of elements and a struggle for existence going on here that for ferocity is unparalleled elsewhere in nature"
-John Van Dyck, Desert, 1901. 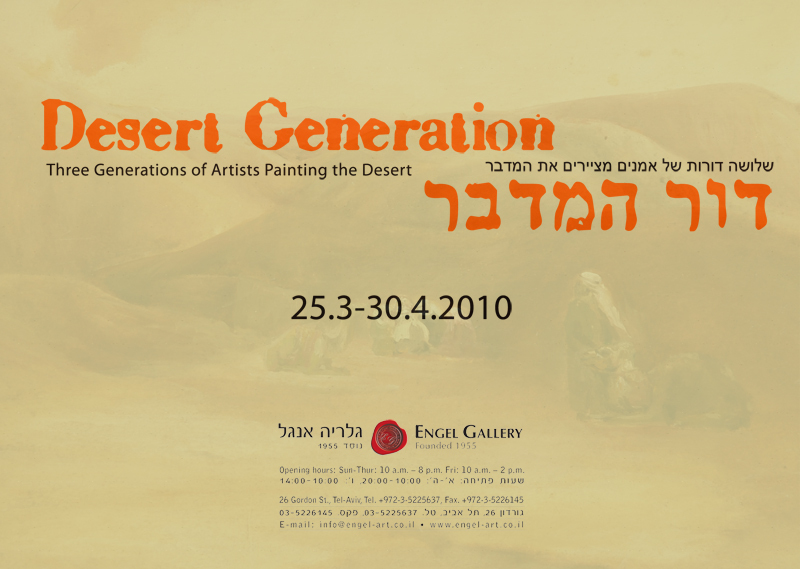 The Desert Generation exhibition presents the attitude of three generations of Israeli artists to the desert. 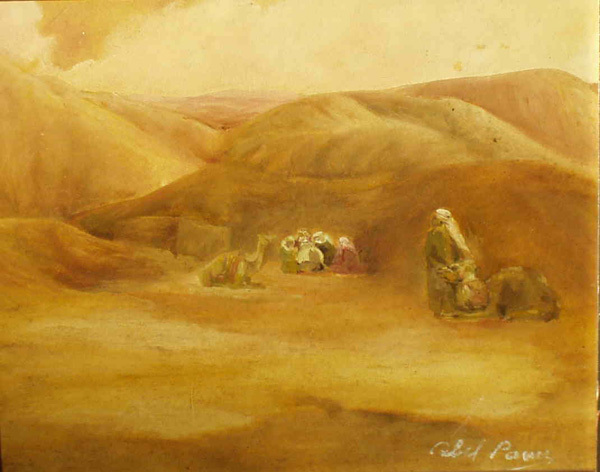 There is no doubt that the Israeli desert is many faceted – on the one hand, it has a threatening aspect, since it symbolizes a scenery associated with the under developed and the poor, while on the other hand, it constitutes an allegory of the wandering Jew’s journey, who is forging his path in the wasteland. 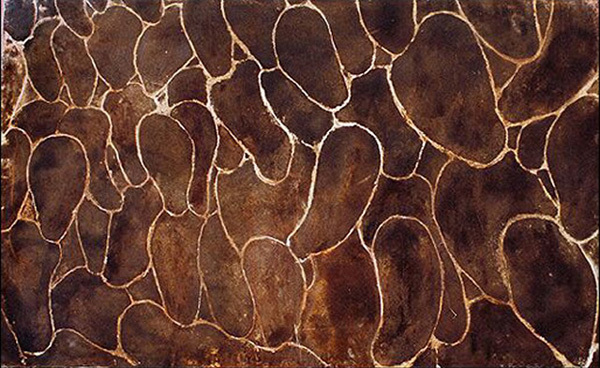 It seems that Israeli artists have never ceased dealing with the myth of the desert, and it remains relevant as ever – starting from the first generation of artists, who were drawn to the desert’s enchantment, which they perceived as oriental and lustful; continuing with the second generation, who try as they might to break loose of the Israeli provinciality, traces of the desert were still imbued in them – the light, the colors, and the flavors. 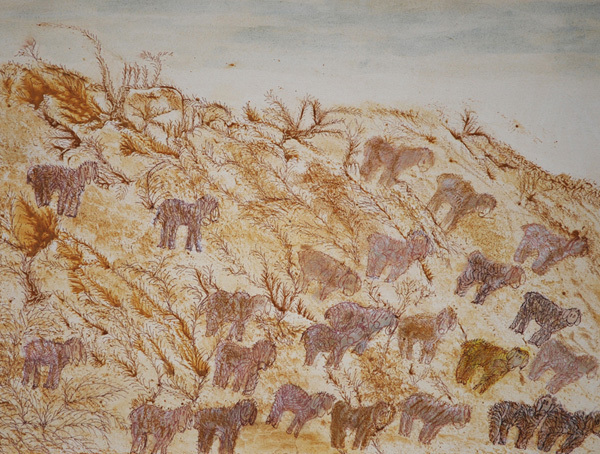 And then to the third generation of Israeli artists, who searches for its path in the Israeli desert, without any guilt or the burden of building the country – this is a generation that is not afraid of placing the desert as an inherent part of the Israeli being. 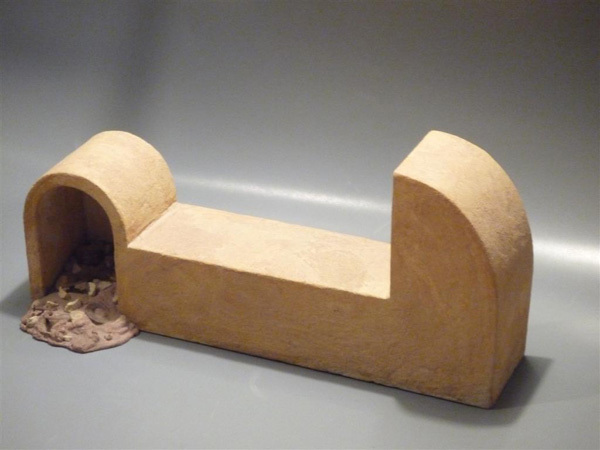 In this exhibition we attempt to draw a line that connects three generations of Israeli artists in the desert – between east and west.